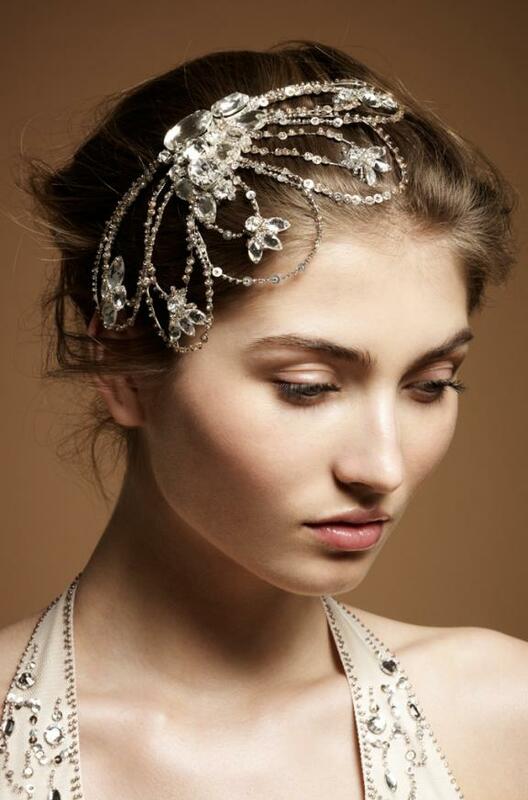 Bridal headpiece is the finishing touch to the whole bridal look. 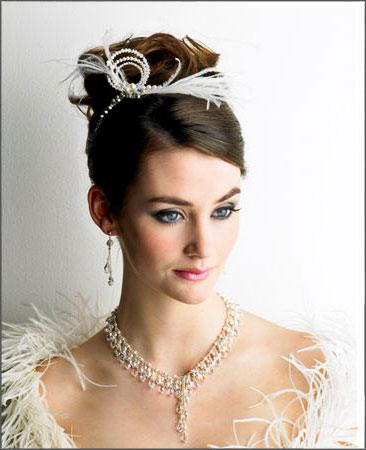 This wedding accessory is able to add the chic and completeness to bride’s image on this very special day. The headpieces come in the several types. 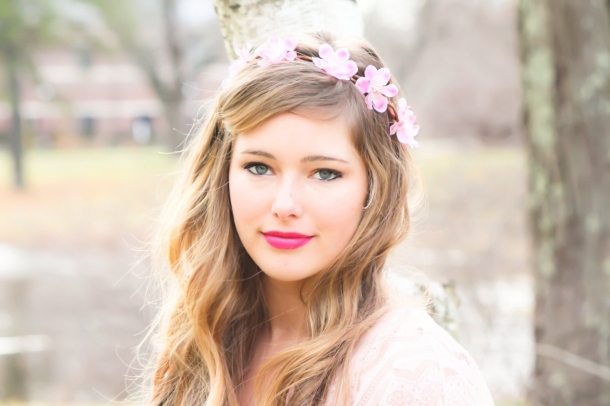 The right beautiful headpiece can really make the difference to the way you appear on your wedding day.Brides with shorter hair look great in the headband style tiara. Once you have chosen your headpiece, book a trial with an experienced wedding hairstylist who can advise on what hairstyles will work best.